As the War of Independence escalated, the Royal Irish Constabulary was becoming more and more overstretched. 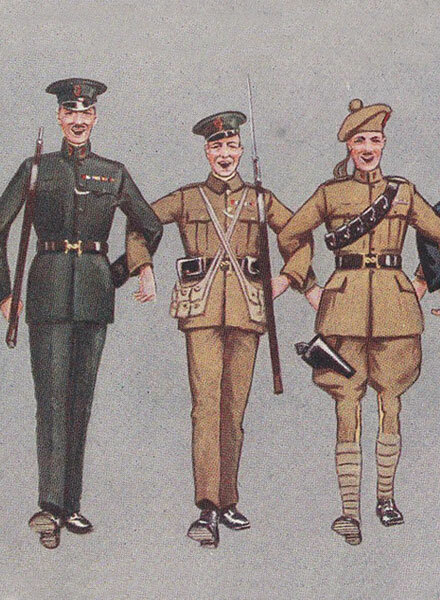 In December 1919, the government began to recruit ex-servicemen from Britain to bolster the police force in Ireland. These servicemen became known as the Black and Tans - due to the mixed colours of their uniforms. In July, they were joined by the Auxiliary Division, composed of ex-officers from the war. 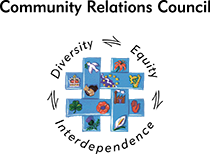 The Black and Tans and Auxiliaries became notorious for their lack of discipline and reckless behaviour throughout their time in Ireland. 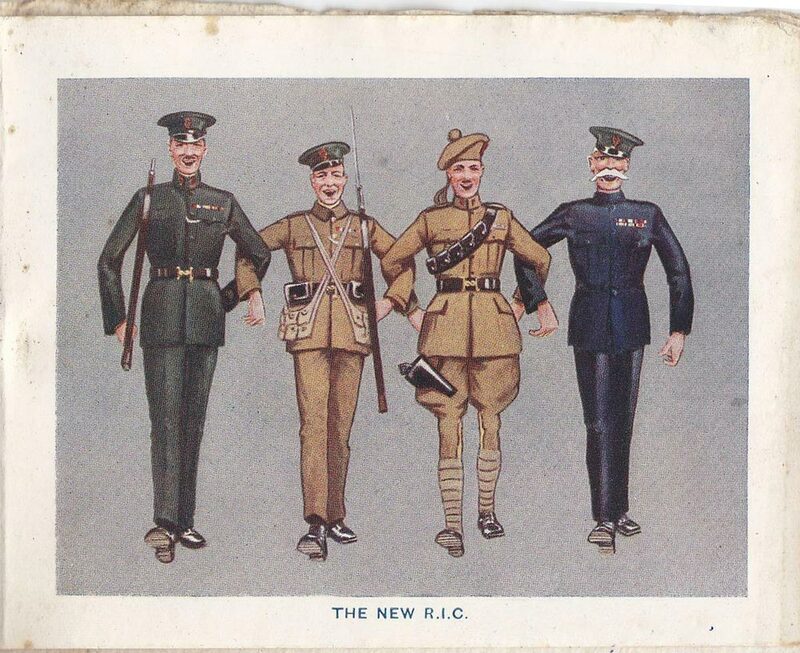 ‘The New RIC'- RIC Christmas card with the RIC, Black and Tans, Auxiliaries and Station Defence.